Two Americans, three cats, and too many places named "de Gaulle"
It is not uncommon to hear music in stores when shopping in the US, but in France, you only really hear it in larger stores and some of the smaller hipster shops. Usually, it is the ordinary american top 40 stuff you hear, but occasionally they throw caution into the wind and hope no one speaks english in the store. That being said, Geep and I stopped into a Habitat looking for my elusive fish spatula. While wandering around, looking at random kitchen gadgets, and chatting idly, we were suddenly stopped dead in our tracks. The radio was playing a song overflowing with obscenities. We looked around and everyone was completely cool with it, some were even bopping along. It was like the equivalent of walking into an Ikea and hearing 50 Cent playing. We were extremely amused. It did, however, make shopping for kitchen junk more fun. Needless to say, this is definitely not America. 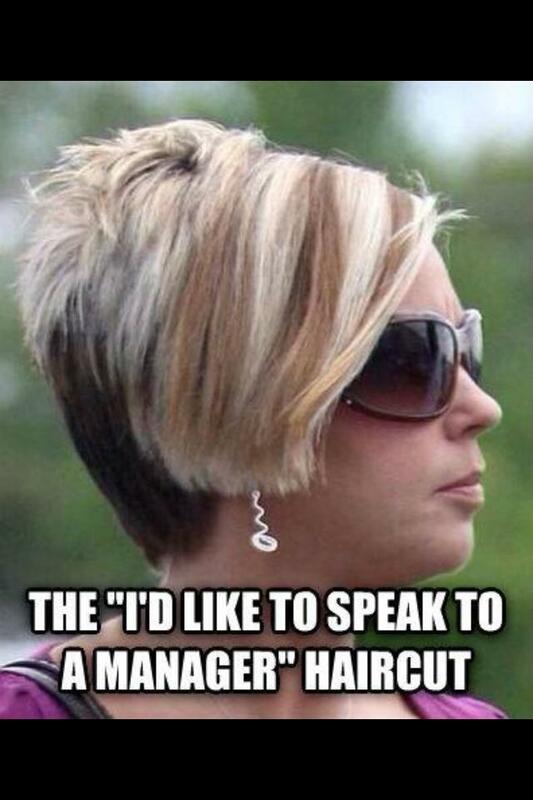 There would be hoards of pearl-clutching moms running to customer service with their “I’d like to speak to the manager” haircuts crying about their kid’s little precious ears.